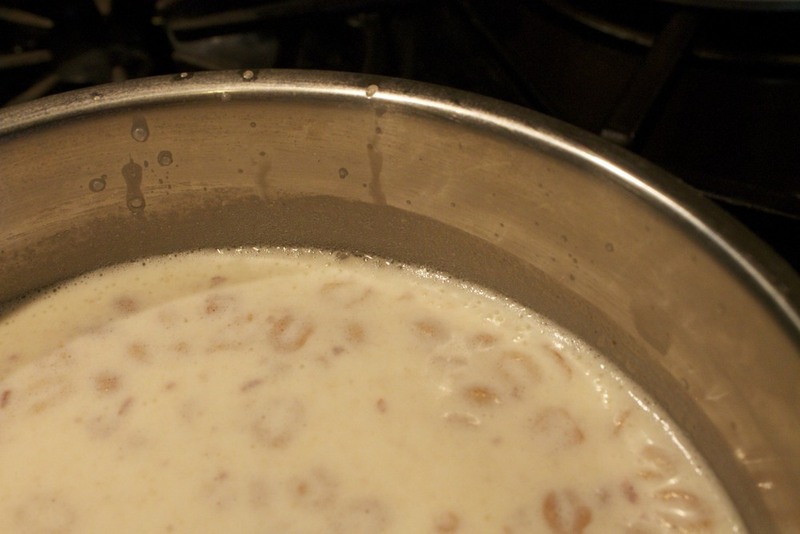 Start by adding the milk, heavy cream, and nuts to a saucepan and heat until small bubbles start to form around the edges. Remove from heat and let the mixture steep for about 30 minutes. 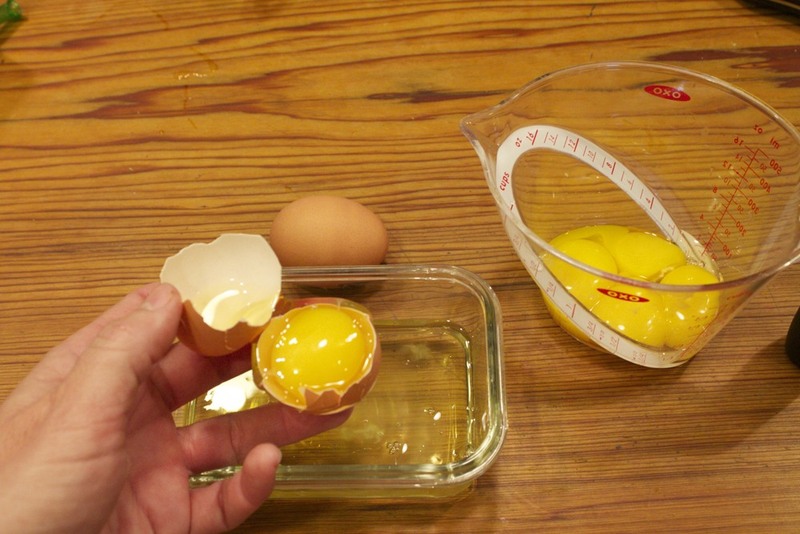 While the mixture is steeping, add the egg yolks, sugar, and salt to a separate bowl and whisk until well combined. 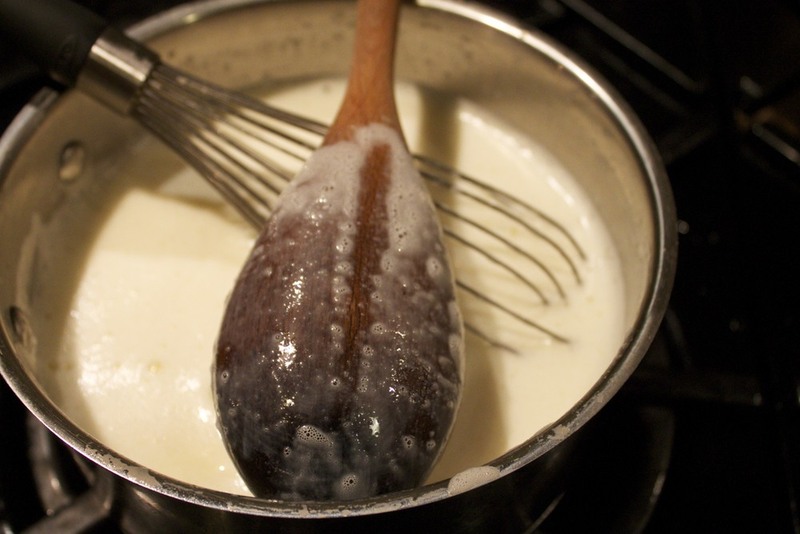 Strain the nuts from the cream mixture and throw them away. 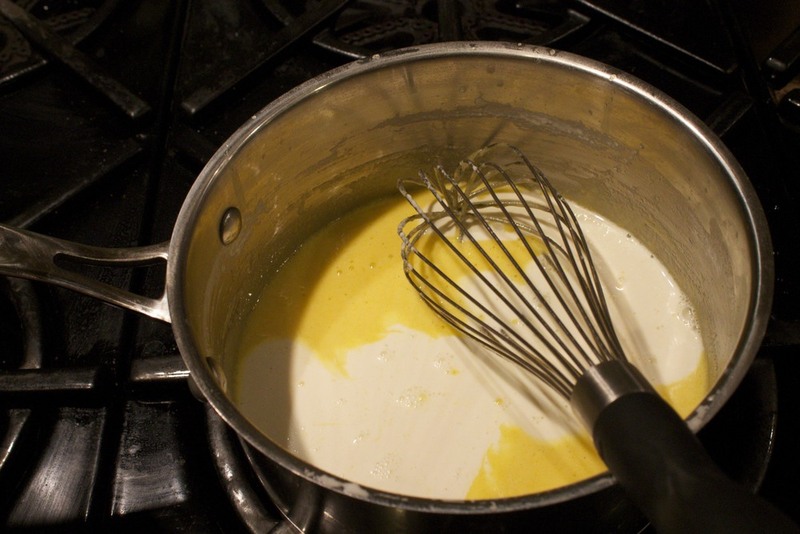 Pour the cream mixture back into the sauce pan and start to gently heat it up again. You do not want to boil it. When small bubbles begin to form around the edge of the pan again, it's time to add the egg mixture. 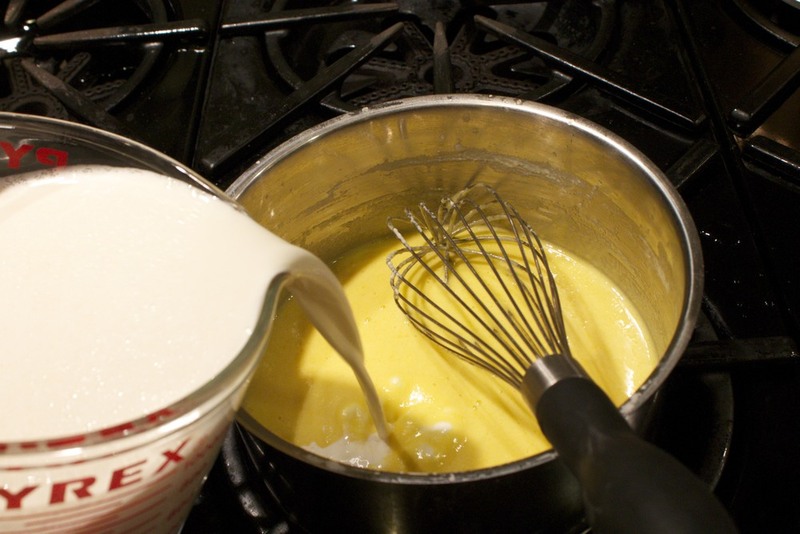 Temper the eggs first, by adding a spoonful of the warm cream to the egg mixture and whisking. Repeat this process, one spoonful at a time until the egg mixture is warm, then add the egg mixture in a steady stream into the sauce pan and whisk. Keep whisking until mixture thickens enough to coat the back of a wooden spoon. Stir in the vanilla. Cool the mixture and freeze according to the directions for your ice cream freezer. Once the mixture is frozen, mix in the peanut butter, about a teaspoon at a time, making sure you leave it in chunks. Freeze until solid. Now it's time to make the sandwiches. Scoop enough ice cream to cover the bottom of one cookie, then top with the second cookie. Doesn't that look good? Now the sandwiches I made ended up being huge--too big for one person, so I cut them into fourths. I think they look as good as they taste. 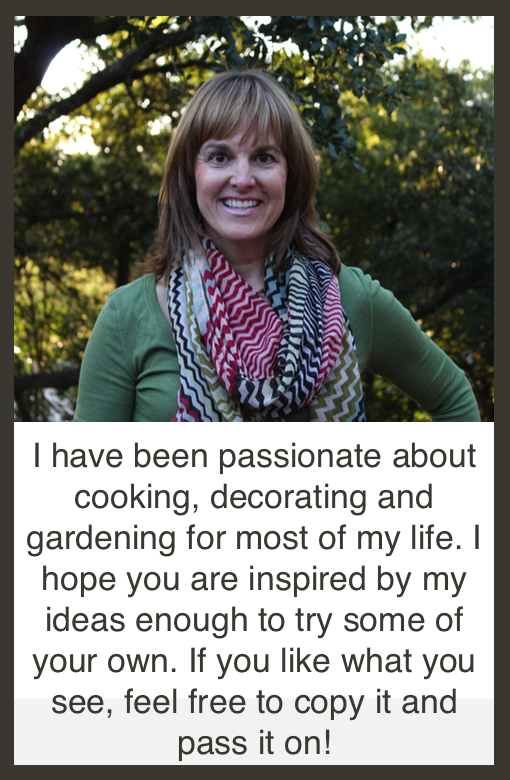 Posted in In The Kitchen and tagged with peanut butter, ice cream sandwich, flourless peanut butter cookies. July 14, 2013 by Lynn Adams.